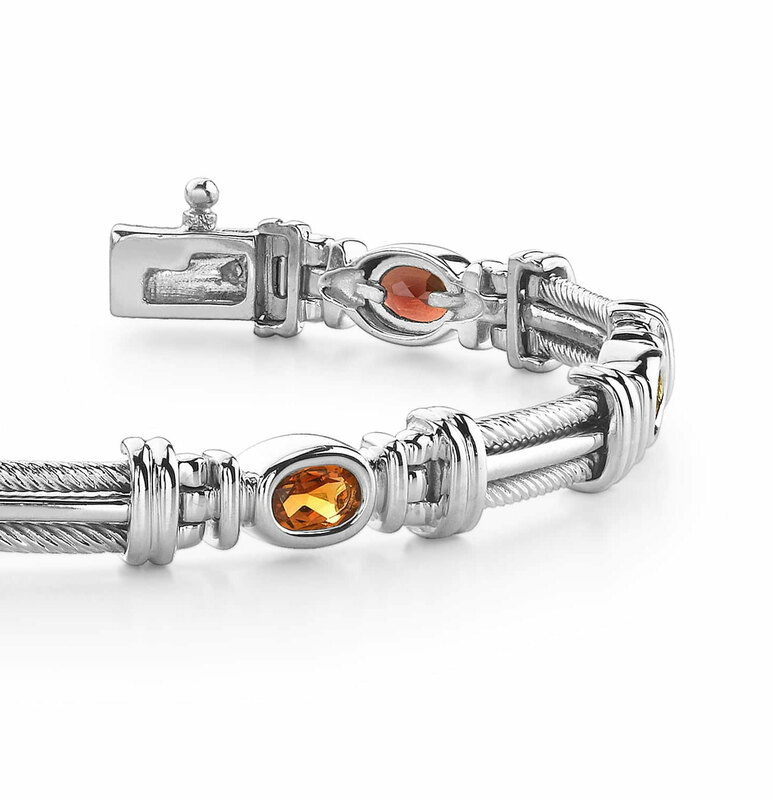 This bracelet combines the glamour of a wonderful piece of jewelry with unique, almost architectural elements. The two-tone metal of this piece is unique, and creates great visual interest. Have this piece crafted by our master designers in either gold or platinum. 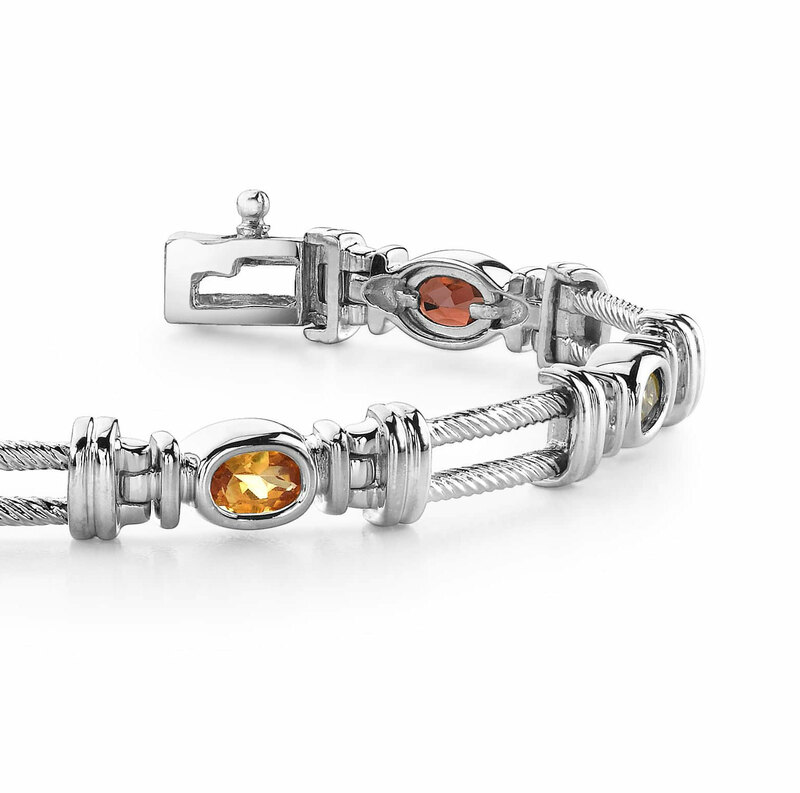 A sturdy clasp will keep this piece solidly on your wrist. 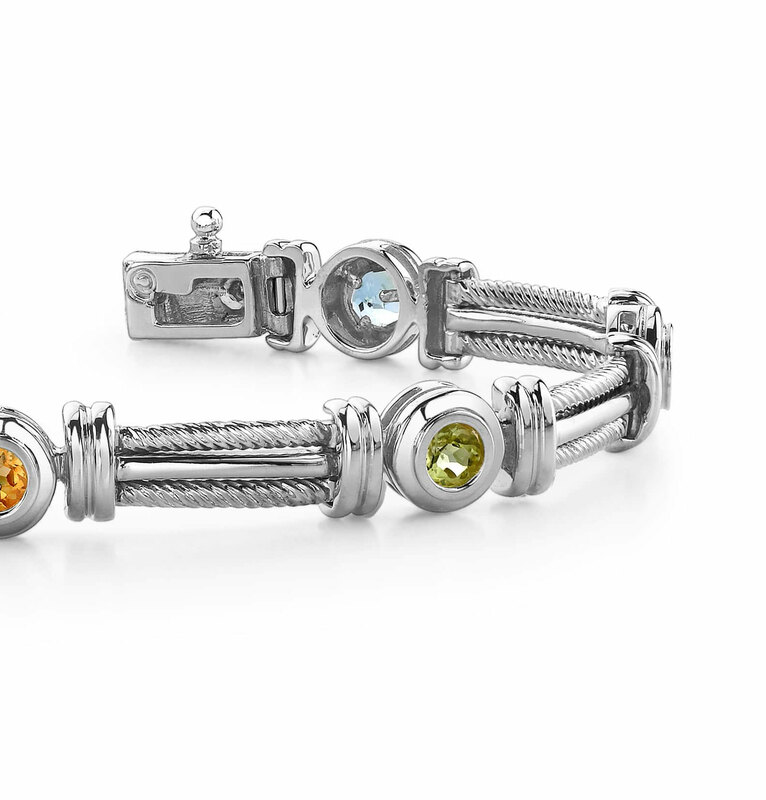 This is the piece you must have in your jewelry wardrobe – its’ versatility is truly one-of-a-kind. Stone Carat Weight: 6X0.500 ct.